Parents, L2L is a proven, online reading tool kids love both in and out of the classroom. Kids can read and improve anytime, anywhere, and on any device. From letter sounds and the building blocks of reading, to answering high level questions with supporting evidence from text, Lyrics2Learn offers your children individualized skill practice that's fun and effective. Parents around the country are successfully using Lyrics2Learn to help their kids learn and succeed. Our 15 minute lessons can be done on iPads, laptops, desktops, and mobile phones. Whether you need extra help outside of the classroom, are homeschooling, or simply want to inspire reading, L2L is a good fit. 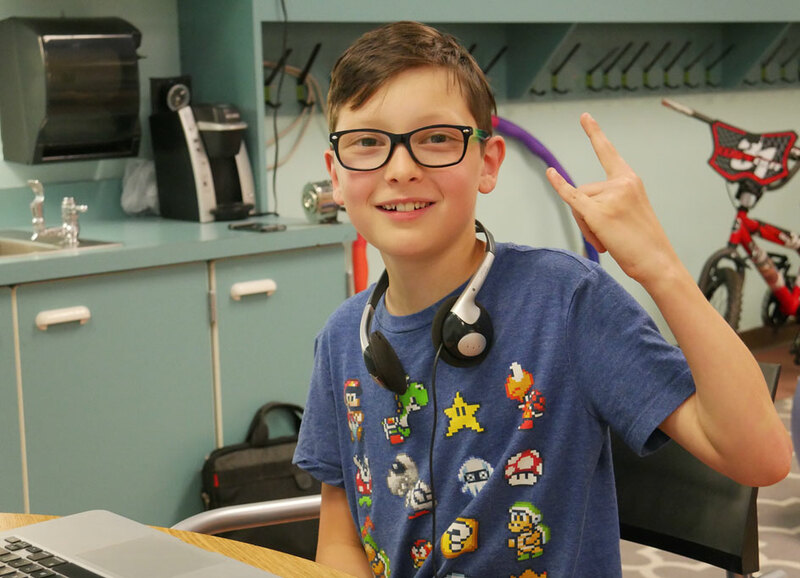 Lyrics2Learn gives you to-the-second reporting of over 20 different comprehension concepts, as well as fluency practice use and recordings to show weekly progress. Use research proven, multisensory strategies like repeated reading, choral reading, and close reading. Students listen, track, read along, and interact with text. 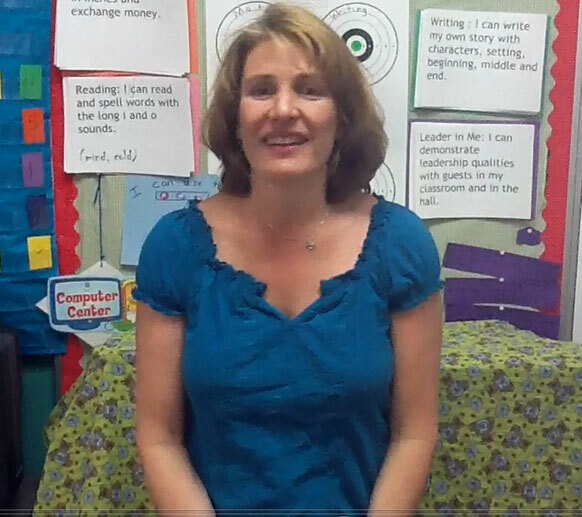 You can even record and watch your student’s fluency progress videos!